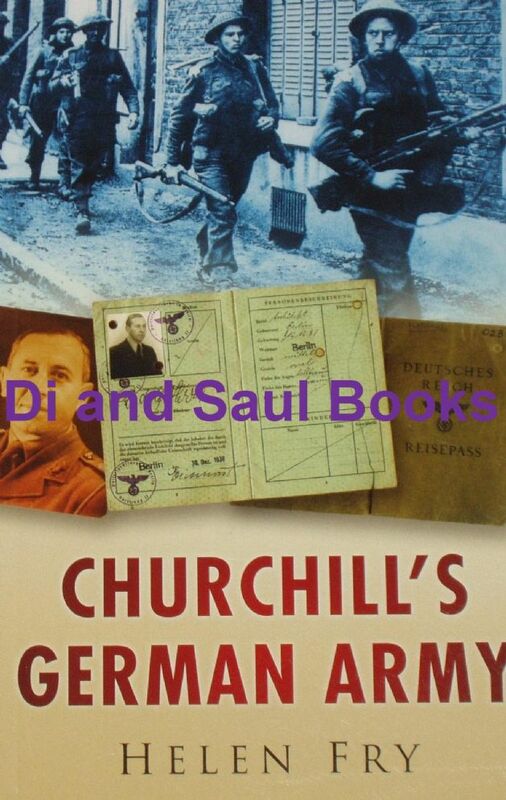 From the rear side cover: This book tells the compelling story of the 10,000 Germans and Austrians who fled Nazi persecution and joined the British forces in their fight against Hitler during the Second World War. Known affectionately as 'the King's most loyal enemy aliens,' many of these people were Jews, but a significant number were political opponent of the Nazi regime and so-called 'degenerate artists.' With one or two exceptions, these refugees in uniform did not receive British nationality until 1946-47. These men joined a varierty of front line units, including the Royal Armoured Corps, the infantry, the Parachute Regiment, the SAS and the Commandoes, as well as the Royal Navy and the RAF. Some were engaged in special operations behind enemy lines, and at the end of the war many returned to Germany and Austria to begin the reconstruction of their homelands and the hunt for Nazi war criminals. This book documents the stories of those who fought for King and adopted country, drawing on a rich vein of archive material and personal accounts to bring this little-known aspect of British wartime history to light.